Tomorrow! ;commune presents SUMMER "TEE" BALL! 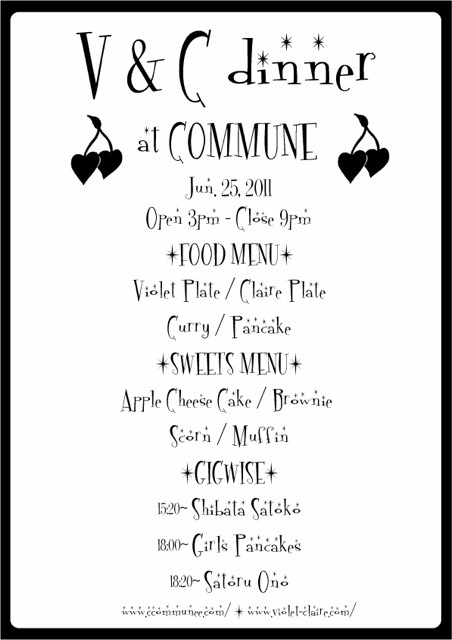 commune presents SUMMER "TEE" BALL! 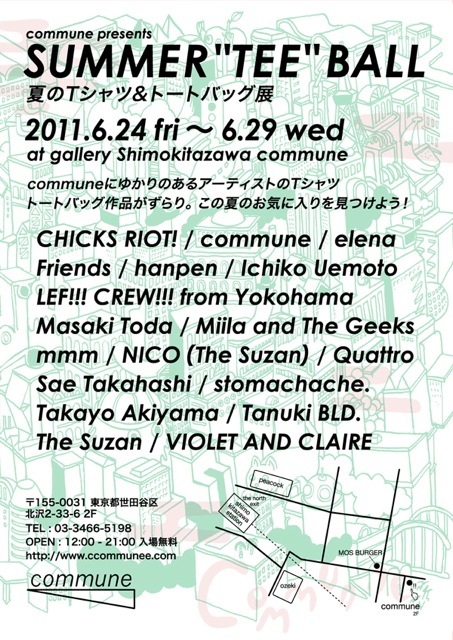 CHICKS RIOT! 2010 extra!!! ;Viva Marrontic! CHICKS RIOT! 2010Extra!!! ; To To Tonight! !